Helios Towers, which earlier this week announced its entry into the South African market in a joint venture with Vulatel, said on Friday that is has acquired a controlling stake in SA Towers. The cellular tower infrastructure company said it will fund SA Towers’ future roll-out and comes after it said it plans to invest US$100-million (about R1.4-billion) in infrastructure in South Africa the next three to four years. SA Towers was launched in 2016 by local entrepreneurs Rico Marx and Harm Kelderman, backed by Africa Property Partners, a real-estate private investment business. 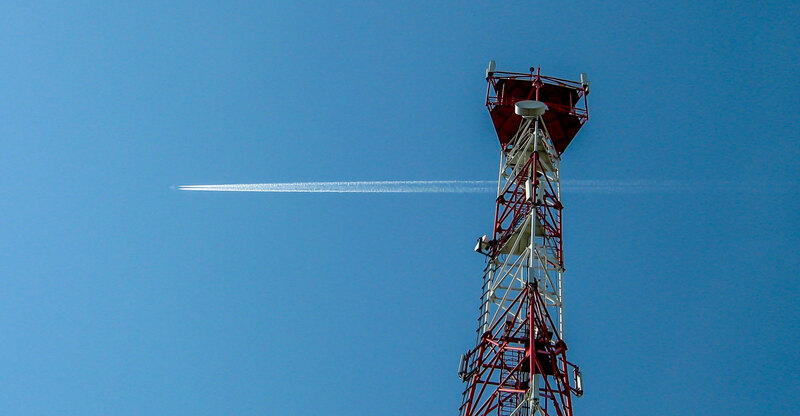 “SA Towers has built strong relationships with all the mobile network operators in the South African market and established a team of professionals that worked diligently to build a pipeline of potential tower sites on more than 500 urban locations across the country, ready to be built or in the process of being permitted,” Helios said in a statement. It said the investment — it has not disclosed how much it has spent — will accelerate its entry into South Africa. As part of the agreement, the group will “invest into the platform and provide management expertise to accelerate the conversion of the pipeline”. “SA Towers’ team will integrate into the Helios Towers organisation and manage the day-to-day South African tower operations, bringing to bear their significant knowledge of the market and local customer relationships,” it said. Helios Towers South Africa (HTSA), in which Helios Towers holds a 66% stake and black-owned Vulatel the remaining 34%, will fund and support the build-out and expansion of the pipeline of permitted locations. It said the deal will allow it to scale its South Africa operations rapidly, leveraging SA Towers’ immediate pipeline of urban build-to-suit tower opportunities; significant knowledge of the South African market; regional relationships with mobile operators; and town-planning expertise and capabilities for managing building permit applications with municipalities.